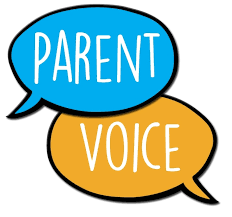 The Parent/Carer Voice Group is the representative body for all parents/carers of pupils at St. Michael’s Catholic Primary School. It is designed to be parent-friendly and it’s a great opportunity to become more involved in, and more informed about, the decisions which affect your child’s school. What are the aims of the parent voice group? · To support the work of the Parent Teacher Association. Who is involved in the parent voice group? Our aim is to have parents/carers from across the school, Parent Governors, Mrs Roscoe and Mrs Birch. However, any parent and member of staff are welcome to attend the meetings. A parent/carer will act as the chair and Mrs Roscoe takes the minutes. The plan is for people to attend who are involved in the area under discussion. For example: the school chef and a representative from he catering company when we discuss school dinners. How do we represent all parents/carers views and how do we keep parents informed? The topics to be discussed will be shared on the web site, newsletter and school app. 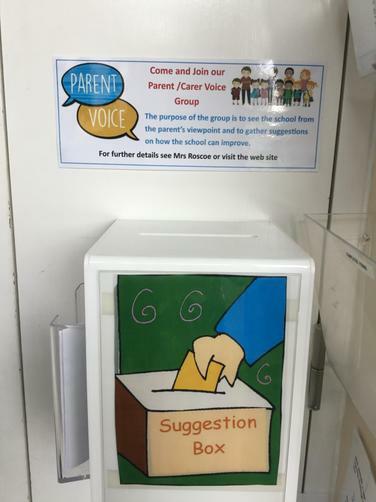 Parents/carers are then invited to express their ideas/opinions/suggestions via the meeting, web site and the suggestion box in the school reception. These are then discussed at the next meeting. Mrs Roscoe can then inform either the individual parent, or all the parents, of results of the meeting. Mrs Birch also includes relevant information in the newsletter. The minutes from the meeting are also available on the school website or from the school office. Come along to the next meeting which is advertised in the newslette r or contact the school directly. We plan to meet the last Friday of each half term at 9:00 am. If you are a parent/carer and would like to express your views without attending the meeting please contact Mrs Roscoe, complete the form below or add your views to the suggestion box in the reception area. If so, write it down on a piece of paper and put it in the suggestion box situated in the junior reception. Mrs Birch and the School Council look in here regularly and discuss what to do about the suggestions. 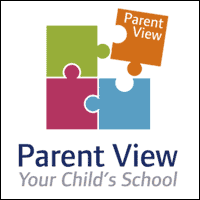 School Family Supporter Worker is available to talk privately about any concerns or issues.